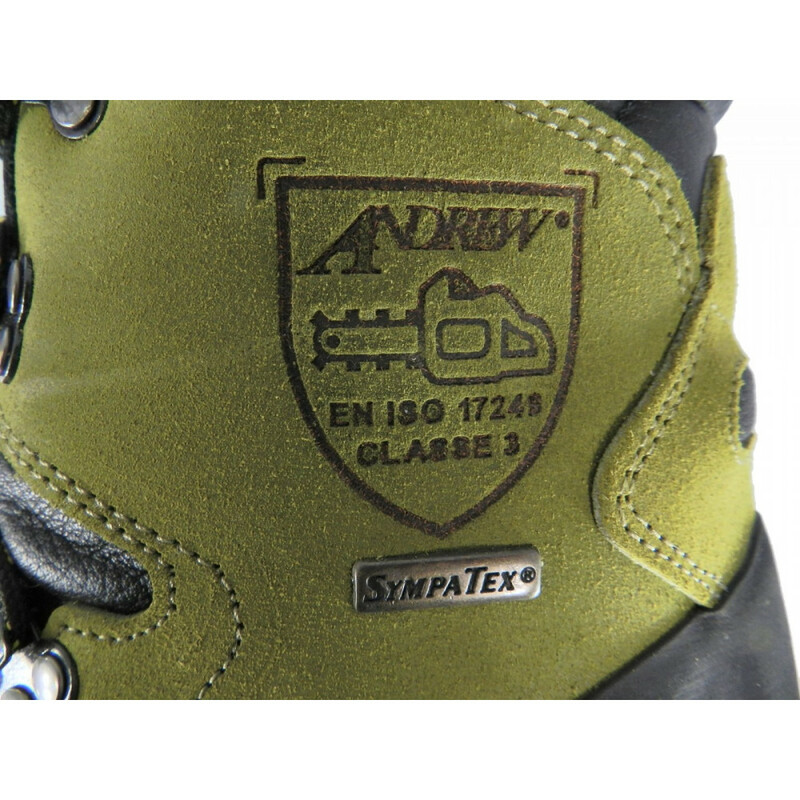 The Class 3 Andrew Antelao Chainsaw boot meets EN ISO 17249 standards and delivers near perfect foot protection for tree workers. 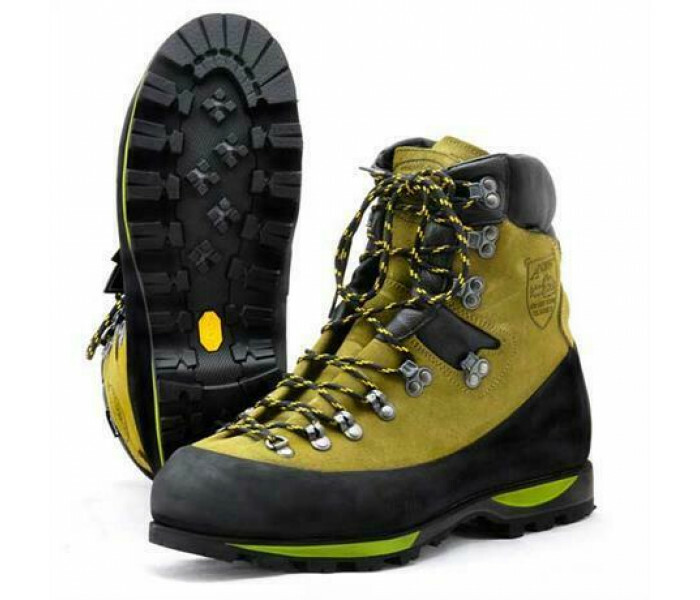 Solid cemented sole construction, steel safety toe cap and a rugged, aggressive patterned Vibram 'Teton' WIDE rubber outsole, for excellent grip, exceptional wear resistance, and traction in the mud or on the slippery bark. Comfortable, dual density PU midsole for maximum foot impact protection. 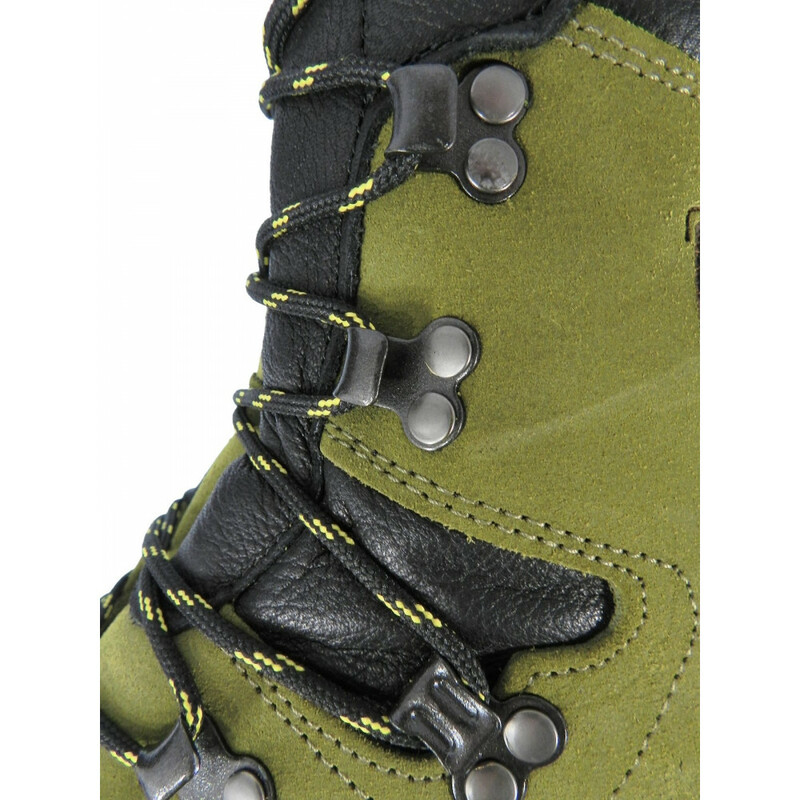 Crafted in Italy, the Andrew Anteleo Work is the pinnacle of safety boot construction. Upper 2.8mm premium Crosta suede grain leather. 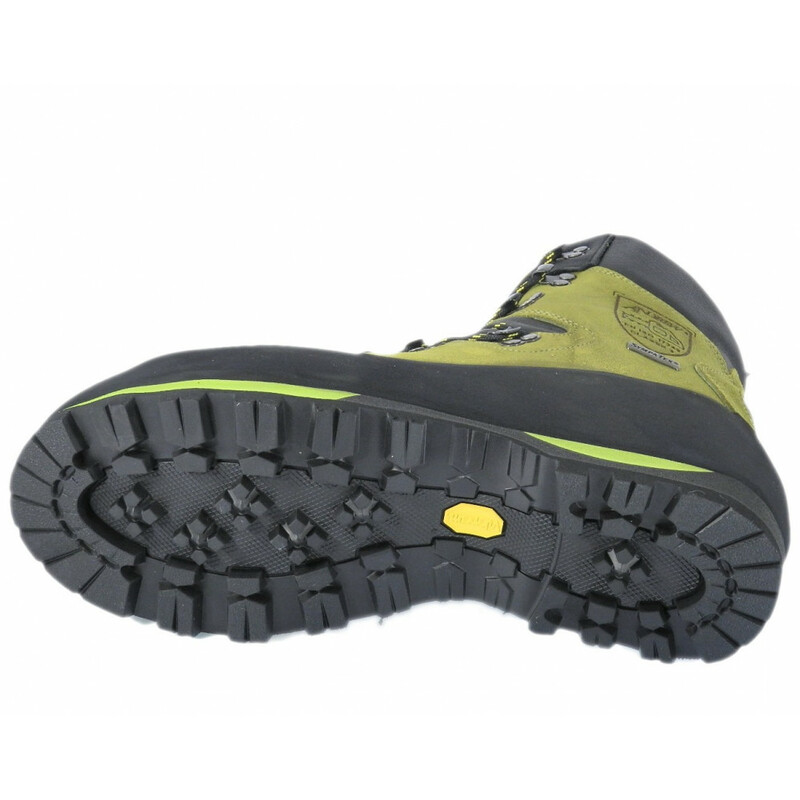 Vibram-Teton wide rubber outsole, radius heel block. Removable leather insole with shock assist. Rubber Rand with full boot protection. Heel billow for anti tendonitis. 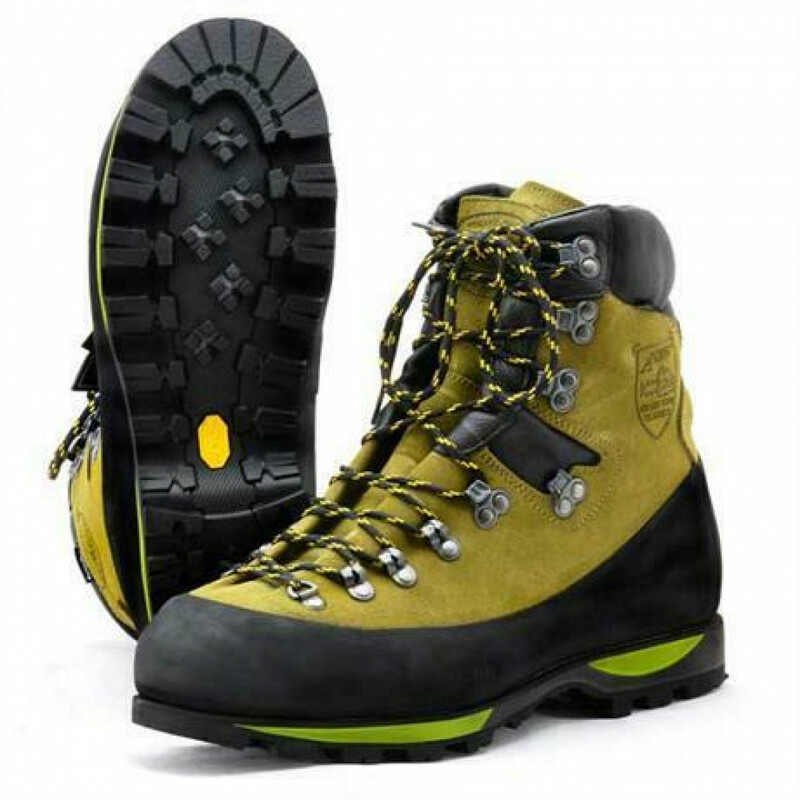 Certified EN ISO 20345:2004 Personal Footwear Protection Standard Compliant. 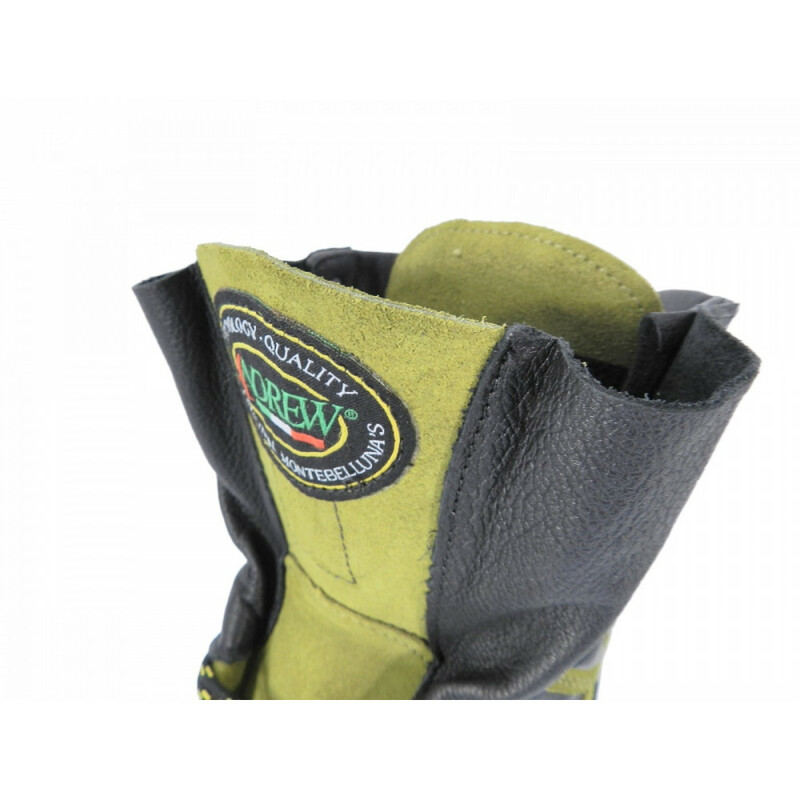 Certified EN ISO 17249:2013 Class 3 Chainsaw Footwear Protection Standard Compliant.